Apex Legends Legend Bonus: What is it? 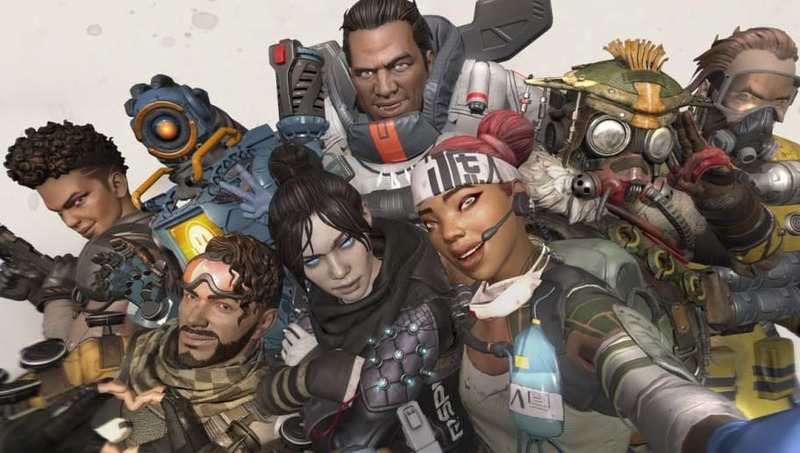 ​Apex Legends Legend Bonus is a new feature appearing in-game for fans. A lot of players aren't sure what it is and why they are getting extra XP. Here's what it means and how fans can continue earning additional XP in Apex Legends for their Season 1 Battle Pass. ​​Apex Legends Legend Bonus: What is it? The new Legend Bonus is appearing at the end of matches for players, granting them XP for playing a Legend. The new feature might be unusual for players, but it is a part of the Battle Pass update. The Legend Bonus gives players additional XP for playing the game's different characters. Each Legend will reward the player with up to 25,000 XP based on their survival time with the Legend. Once players hit 25,000 XP for a Legend, that Legend will be marked as "done" and they will no longer get additional Battle Pass Points for playing that character until the week resets. All XP or Battle Pass Points will go toward Battle Pass completion. There are ​multiple tiers of rewards that fans can obtain by playing. Apex Legends Battle Pass is now available on Xbox One, PlayStation 4 and PC on the Origin store.